Jonah Baum sees his ordinary life come tumbling down when his wife and young daughter vanish from their home. No evidence of a kidnapping. No sign of murder. No proof that Rebecca didn’t simply abandon her marriage. Just Sally’s crude and chilling drawings, Jonah’s little lies, and the sheriff’s nagging fears that nothing is what it seems. For Sally’s best friend, Lucinda, it’s something else. She trusts Sally not to just disappear, not after they’ve shared so many secrets - especially about the woods and what they saw there. But she’ll never tell. No one would believe her anyway. Jessup Burke, a lonely, naïve 16-year-old, has grown up without a father in a jobless, indifferent logging town. Out of high school a year early, he now bikes through the woods with his fishing gear, daydreaming of his sweetheart and their secret "home" in an abandoned farmhouse. When Reg, an embittered, paranoid recluse fresh out of jail for growing marijuana, encounters Jessup hitchhiking, he is at first drawn to the boy's easily manipulated naïveté, but the two soon become irreversibly bound. 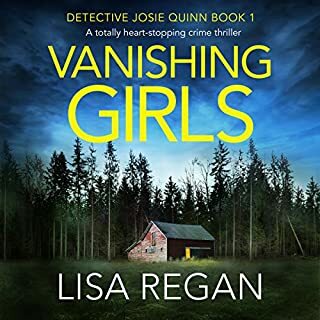 From the New York Times and USA Today best-selling author of The Silent Girls comes another unforgettable thriller set in Vermont's Northeast Kingdom, featuring Detective Sonja Test. In the remote, pastoral hamlet of Canaan, Vermont, a high-profile legal case shatters the town's sense of peace and community. Anger simmers. Fear and prejudice awaken. Old friends turn on each other. Violence threatens. 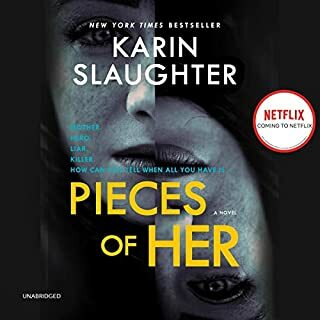 So when a young teenage girl is savagely murdered while babysitting at the house of the lead attorney in the case, Detective Sonja Test believes the girl's murder and the divisive case must be linked. 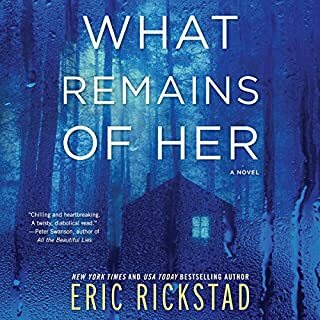 However, as the young detective digs deeper into her first murder case, she discovers sordid acts hidden for decades and learns that behind the town's idyllic facade of pristine snow lurks a capacity in some for great darkness and the betrayal of innocents. And Sonja Test, a mother of two, will do anything to protect the innocent. Maybe it was the weak plot, or holes, or trying to hard for a thriller. I got bored with the story and didn't finish it. Strangely not feeling like I am missing something. I love to find a new series that I can get excited about for the future stories. Well, this wasn't it. In the end, the only character I cared about was the victim. The Detective, Sonja, was so "holier than thou" and unlikeable, I can't even understand why I listened until the end. The book summary stated "Sonja will do anything to protect the innocent". Well, I am not even convinced she is that good of a mother to her two children. Enough "judgement from me." I won't be listening to the sequel. The narrator was not good with the male voices. Otherwise, I just feel neutral about the narration. I forgave all of Rickstead's wooden "he said, she said" tag lines in The Silent Girls, because the characters and plot were compelling. 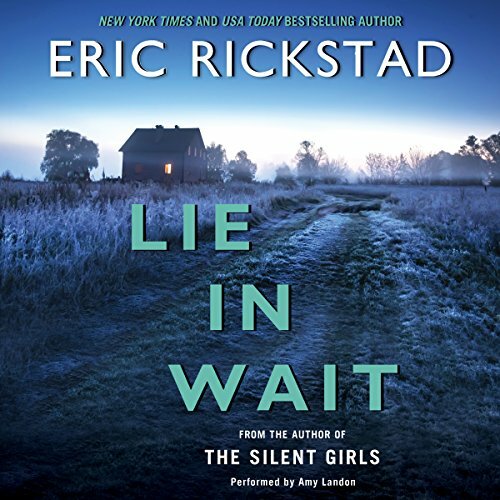 The narrator's story was layered, and in truth, I believed we would learn something about the crazy cliffhanger ending that novel in Lie in Waiting. What a disappointment. This work rambles about loosely, the contrived plot unravels lazily, and the characters inhabiting the story were essentially static. The read itself was just ok...too many characters sounding the same and not a lot of energy when it was needed. Meh. 1. 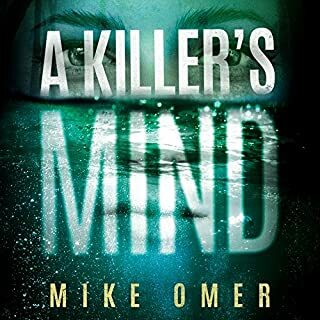 The main character, a seasoned female detective, gets offended by absolutely everything and never wants to listen to what any man has to say to her, to the detriment of her case. 2. The author literally says she doesn’t shoot a man because of her indecisiveness, not because she was well trained and showed restraint. It’s not alluded to, it’s literally pointed out in those words. 3. The female detective is horrible at juggling work and a family. Horrendous, to the point where it seems the author is trying to say women should choose a family or a career. Again, I’m not a feminist or activist. This stuff was overt and obnoxious to the point that the main character wasn’t believable. This author should just write for male leads, because I think he’d be good at that. As far as the story- it took awhile to get going. Once it did, it got much better. Perhaps the topic has become so commonplace that it moved slower than it should have. Either way- can't wait to "read" more from this author. Disappointing after The Silent Girls. Performance poor. Narrator's style was annoying. She dragged out "Test said" after every quote. Her male voices all sounded the same. 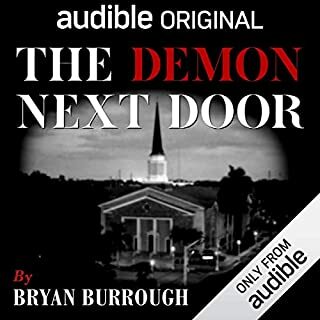 The plot seemed to drag a lot and I'm not sure if it was the writing or the narrator's style. 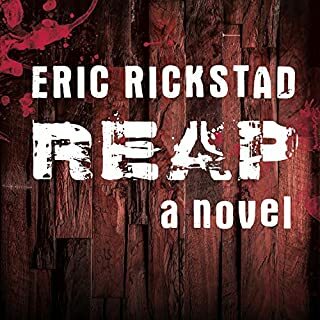 I will think twice before buying another book by Eric Rickstad. What disappointed you about Lie in Wait? Waste of a credit. Loved the first book but this book was awful. Who would you have cast as narrator instead of Amy Landon? This book was terrible! It dragged on & on with too many things started & not finished. What a waste of my time. The narrator sounded a lot like a computer. Very strange emphasis on the wrong words. Quite distracting. The main character was well-written in the sense that there are people like her. But was is she unlikeable and rude. I did read The Silent Girls and really enjoyed it. The main detective in that one was very endearing. Very disappointed with this one. In a small town a teenage girl comes up brutally murdered while she is babysitting. Detective S. Test is on the case, but it isn't as easy as she thinks it is. While trying to investigate this murder she is encountering anger, fear, and prejudice and violence from someone in the town.. Who can it be? Detective Test also has is worried about her own family. I like this book it is pretty interesting, there are soo many different characters that it is a little bit hard to keep up with them all, so it is a little difficult to figure out who is lying and who isn't. Amy Landon does a great job reading.